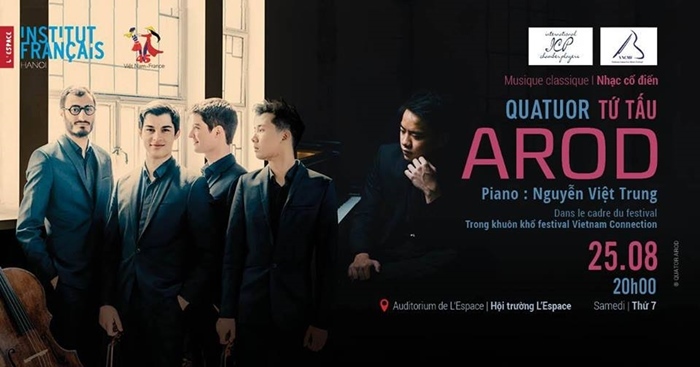 You are invited to a classical concert by Quatuor Arod & pianist Nguyen Viet Trung. The Quatuor Arod string quartet comprises four young men who have already made a name for themselves in Europe’s classical music scene. 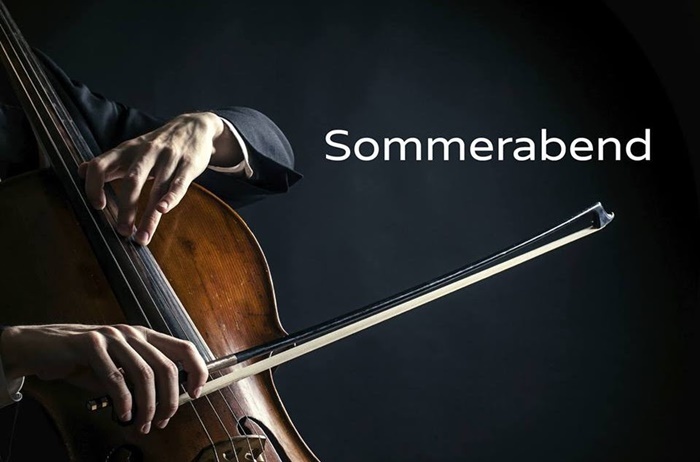 “Sommerabend”, a chamber concert featuring the best cellists of Hanoi and their friends from Japan: Đào Tuyết Trinh, Phạm Mai Hoa, Nguyễn Chánh, Nguyễn Diệu Hương (cello), Atsuko Yamamoto (oboe), Ryoko Bohmuki (soprano), Romel Saulog Lacson (tenor), Chie Hanazato, (piano). 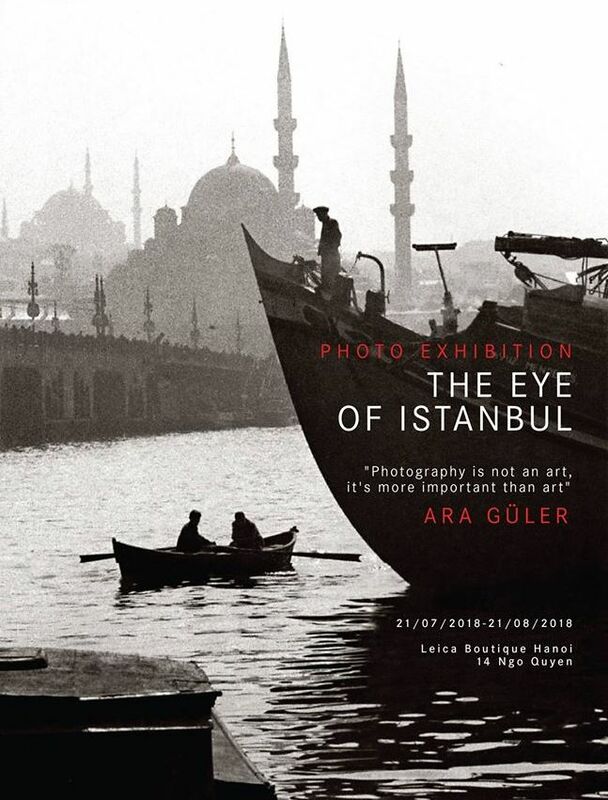 Ara Güler’s work has been featured in many international titles – Time, Life, Stern and Paris Match, to name a few. Despite years of being on the road and photographing famous luminaries, Güler’s heart remains rooted in Istanbul. He bears witness to its many changes and continues to find inspiration for photography in the city with his Leica camera. The Vincom Center for Contemporary Arts (VCCA) proudly presents “Fragments”, an exhibition showcasing surreal art pieces by one of Japan’s top artists, Hikari Sawa. Through this exhibition, the VCCA hopes to bring video art closer to the public. Reißner Big Band plays the type of music that makes you happy. 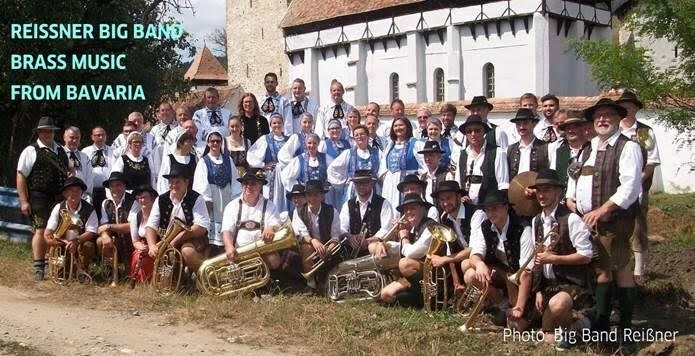 Bavarian folk music made famous worldwide through folk festivals such as the Oktoberfest in Munich, is also played at weddings in the country and the city. 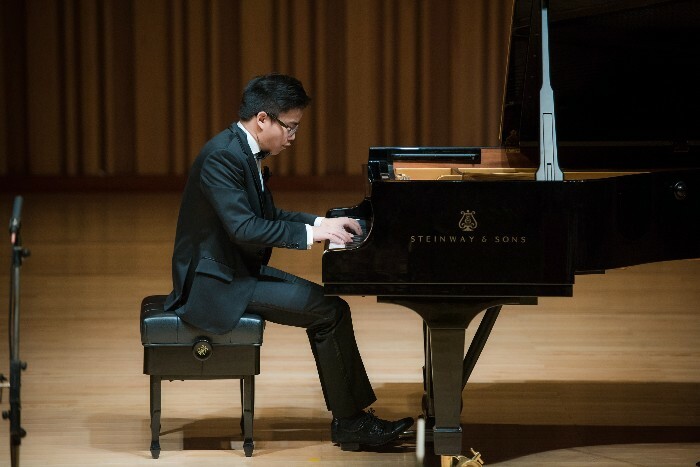 The musicians of Reißner Big Band have packed their bags and will come to Ho Chi Minh City. With them they carry their wind instruments: tuba, trombone, trumpet, saxophone, clarinet, a good mood and their professionalism in musical performances. 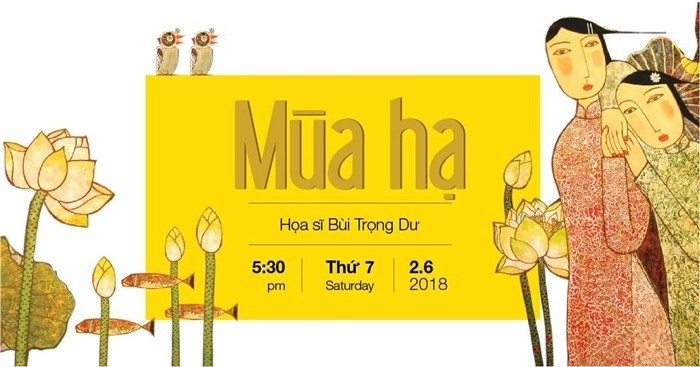 It is their desire to come to Vietnam and contribute to the international friendship between Germany and Vietnam. 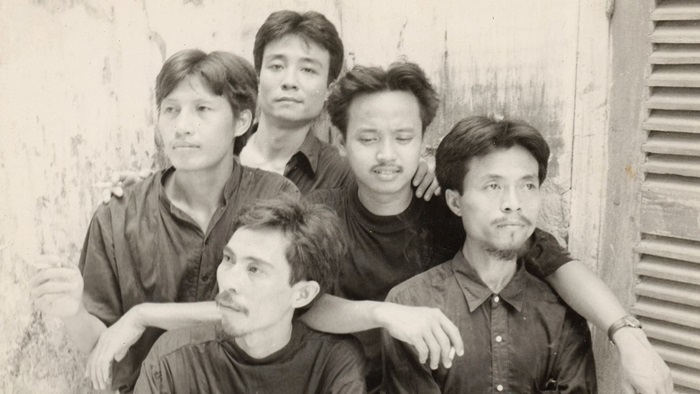 Curated by Le Thuan Uyen, the exhibition is a survey of three decades of artistic practices by five of the most important figures in the art scene of North Vietnam; Hong Viet Dung, Ha Tri Hieu, Dang Xuan Hoa, Tran Luong and Pham Quang Vinh.